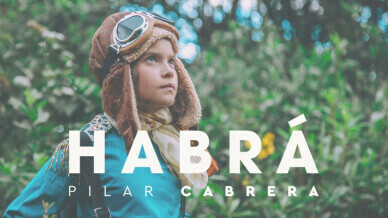 Pilar is an espontáneos and brave girl who has a map that leads to a place she doesn´t know. However, she follows her instinct and starts to follow the map. She founds herself on different landscapes and situations that tray out her guts. When she reaches her destiny she finds more than a treasure, a self encounter. Miguel Silva is a film and music video director and cinematographer based at Bogot�, Colombia. He graduated from Audiovisual Communication from the University of la Sabana. His work remarks on creating powerful concepts that, when traduced to films, are unforgetable.